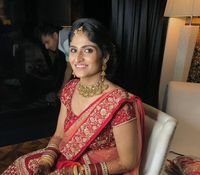 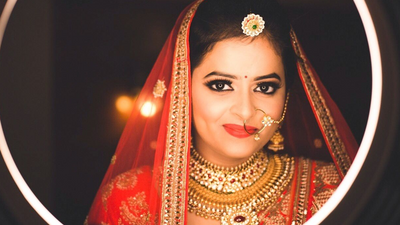 Tejaswini is a professional, freelancer and certified makeup artist in Pune. 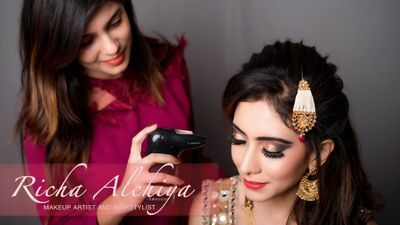 She offers pro-makeup and hairstyling services to her clients at their location. 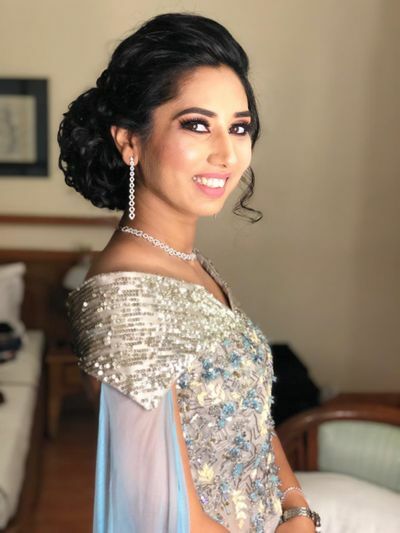 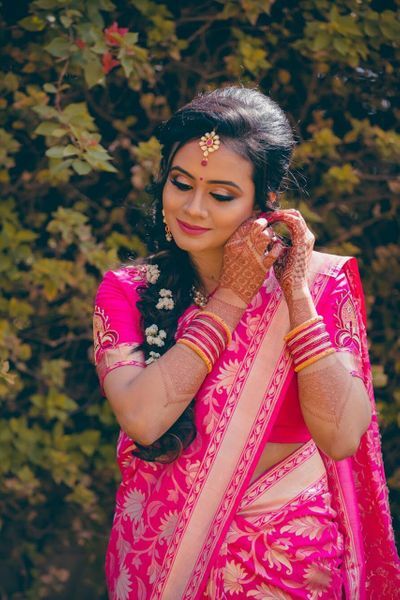 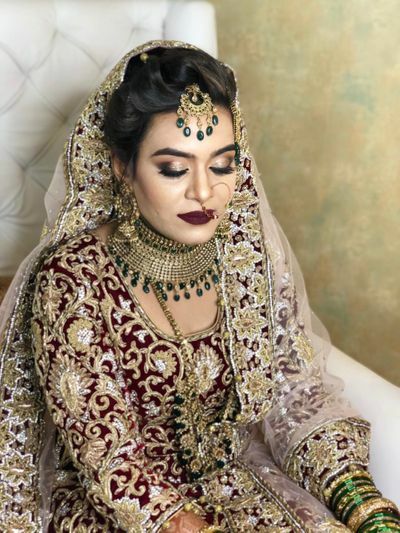 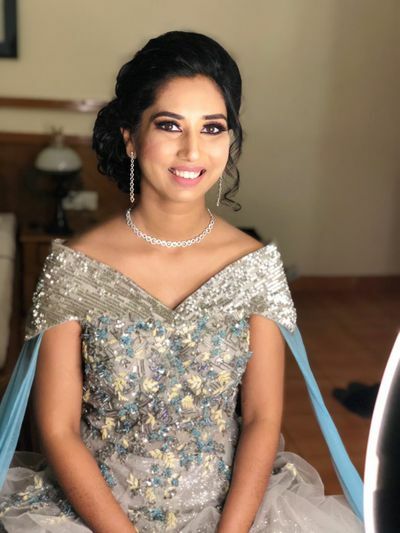 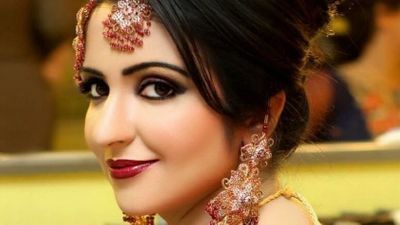 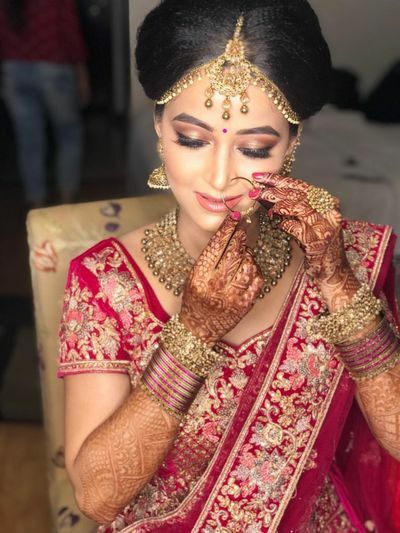 She strives to give you the ideal makeover for your big day by using high quality products and brands, such as Bobbi Brown, MAC, Urban decay, Makeup Forever, Kryolan and many more. 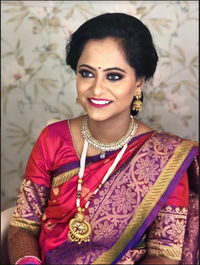 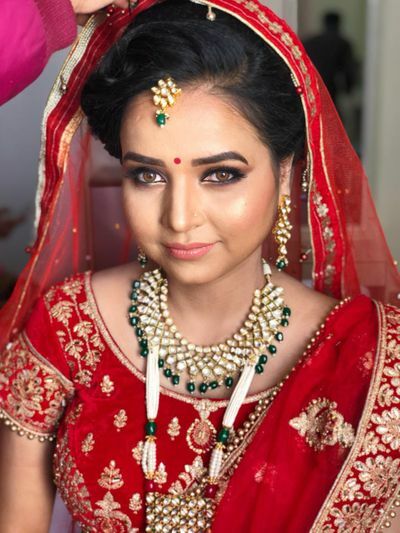 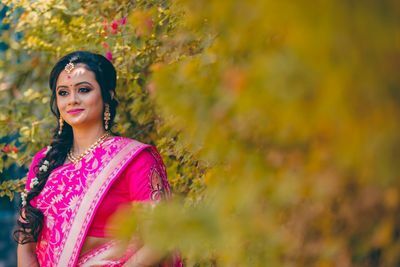 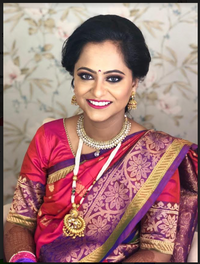 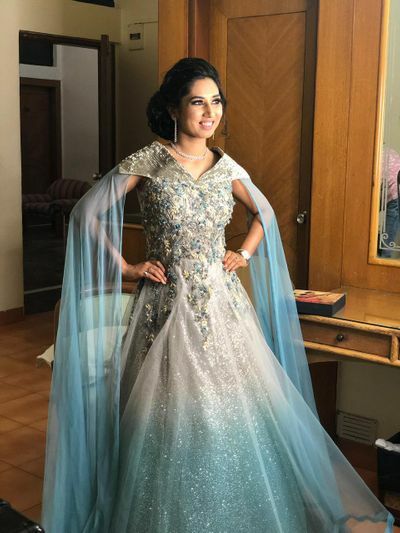 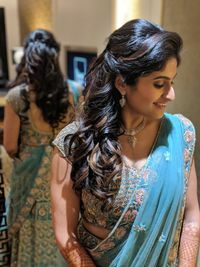 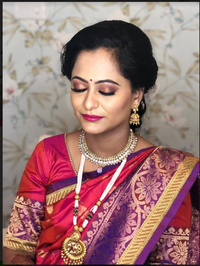 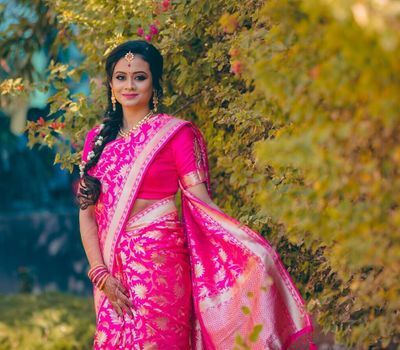 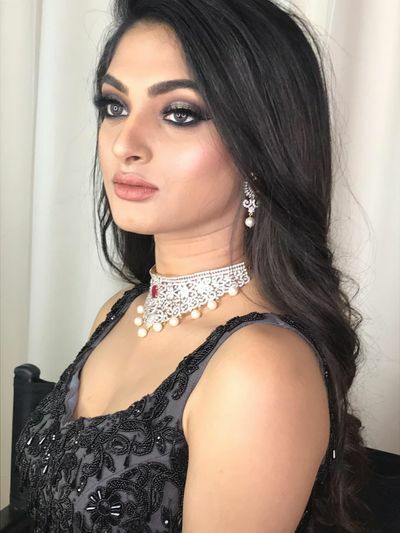 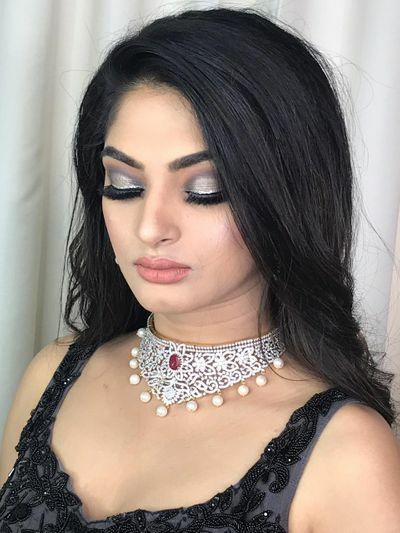 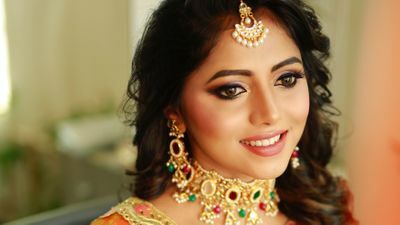 She represents the new generation of makeup artists in India as she is open to ideas and makes sure to work accordingly so that the final outcome is completely in sync with your expectations. 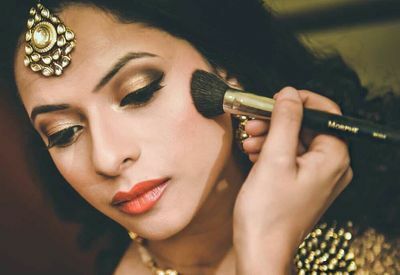 In addition, this makeup artist is also available to travel to destination wedding projects.